Does Fasting Really Help You Lose Weight? Losing weight in today’s day and age is becoming a great hassle; a hassle that many obese people are failing to cope up with. As part of the weight loss plan many people have brought up different shortcuts which can limit the stress involved and eradicate any chance of a side effect. One of the most authentic methods that has been implemented and practiced by a lot of people during the previous few years is of fasting 2 days a week. Considering its extensive use, a lot of people have raised concerns pertaining to the validity and reliability of this method. Suggested: How Phenq Can Change Your Life? 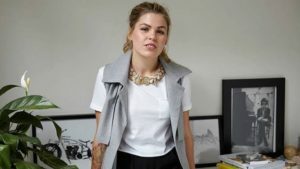 Fasting is indeed one of the best ways of losing weight. The process of fasting comes from the concept of adhering from food for a whole day. 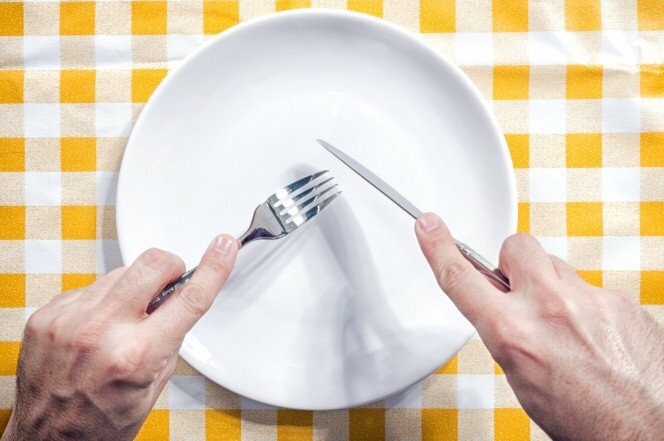 Fasting can be compared with dieting, but dieting requires a diet plan which should be followed, whereas fasting required complete adherence from food. Fasting for extensive periods can result in great benefits but like every other method of weight loss, this takes a lot of time. Losing weight is a mix of a lot of ideas and routines. All of these ideas and routines require full compliance. Fasting two days a week as part of weight loss has a lot of pros and cons. Proper evaluation of all these pros and cons will help us in reaching the conclusion. One of the first positives of this process are that for two days of a week, there will be no intake of any fats, nor will there be an intake of any carbohydrates. Fasting will stop the intake of fat towards the body. Another positive of this method can be that alongside no intake, a person can also live life according to the routines and methods of a fit person. Obese people, due to a certain eating obsession find it impossible to work hard after a dose of meal. Fasting will complete rub out any such feeling and would make the person work with full efficiency during the day. The third benefit of fasting for two days during the day is that while fasting itself is a very strenuous task but with will power it can be done. So, fasting for a whole week is a very impossible achievement. Thus narrowing down the number of days to two is perhaps a good remedy. Two days of fasting a week will help the body and will also stop the person from feeling undue fatigue during the week; the fatigue which one can feel if he/she fasts for the whole week. Having discussed the pros, let’s have a look at some of the cons associated with this method of weight loss. Fasting two days a week at first does look like a very attractive method, but on further evaluation a lot of hidden cons are revealed. The first and the biggest con associated with the method of fasting itself is the inability to do proper work. 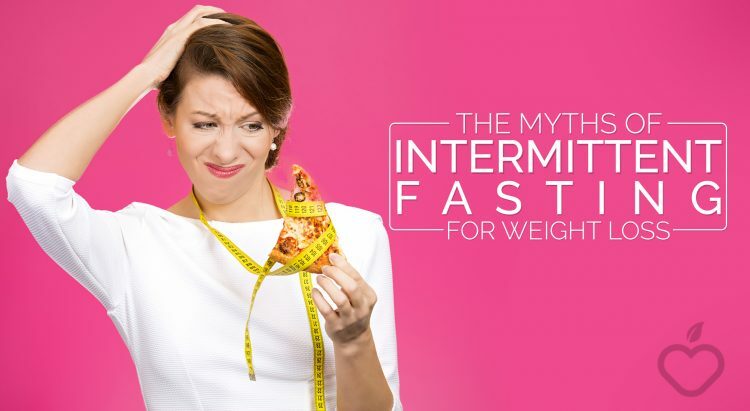 Fasting can leave a lasting effect on the body but this is one of the toughest methods of weight loss as fasting can make a person experience extreme laziness. A person who is fasting will feel unable to carry out the work that he/she could have done easily on a normal day. Thus in this method, a person will have two days in a week where they would not have the luxury of working to their utmost potential. Another minus point with this method is the heavy take or dose of proteins, fats and carbohydrates that a person would have after they are done with the fast. A person who is prone to eating a lot would not be able to stop the intake of food once the commitment of the fast is over. Thus, the hard work of the whole day will be lost within a few minutes. The third con that this method brings into the picture is that there will be very slow progression. Fasting two times a day means that there are 5 days of the week left where you are eating to your greatest potential. All in all these cons reveal the real picture regarding the authenticity of fasting two days a week. At the end it would be safe to say that fasting two days a week is itself a very flawed method of weight loss. The method is questionable and dubious but there are a few amendments which can increase the outcome. The method itself might be questionable but it can prove to be better if a set of other instructions are followed as well. For example besides fasting two days a week, a diet plan should be prepared for the remaining five days so that one’s hard work in these two days doesn’t go to waste.